In the twenty-first day of the Italian Serie A We will have in Genoa the clash between the formations of Sampdoria and Udinese. The formation of Genoa is making a good campaign in this Serie A while pursuing the European places although the last matches have been a step back in this direction even though they have played against two strong formations. 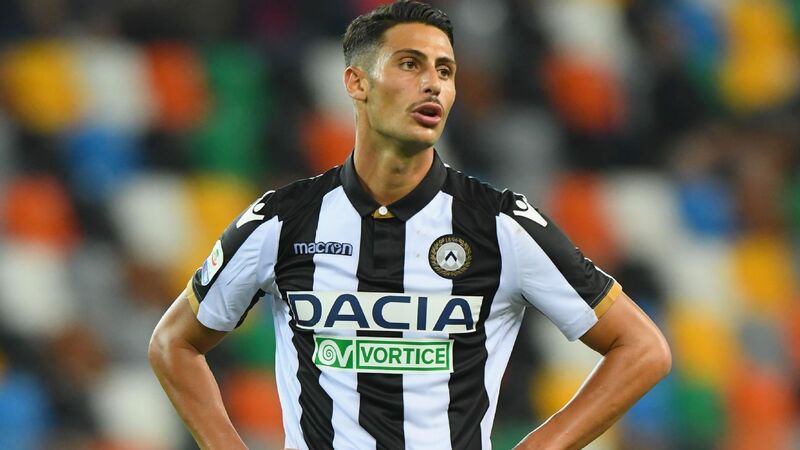 On the other side of the field will be the formation of Udinese a formation that is not having an easy time being in the tail of the overall classification. Sampdoria’s lineup is in eighth place in Serie A with 30 points from eight wins, six draws and six defeats with 35 goals and 26 goals conceded. At home, the Sampdoria line-up has five wins, two draws and two defeats with 15 goals and eight conceded goals. Sampdoria come from two games without winning in two games of high degree of difficulty losing in the field of Juventus by two balls to one and in the last day tie in Florence against Fiorentina to three balls. The Polish Linetty should be one of the few absences of the formation of Sampdoria. The formation of Udinese arrives in this day in the fifteenth position of the league with 18 points conquered fruit of four victories, six draws and ten defeats with a balance of 17 goals scored and 25 conceded goals. Playing away from home this northern Italy lineup has only one win, four draws and four losses with a combined eight goals and ten goals conceded. After five games without winning the formation of Udinese returned to the triumphs, at home, before Cagliari by two balls to zero. However, this result did not continue on the last day with Udinese receiving Parma and being surprised by two balls to one. For this Badu game, Samir and the Polish Teodorczyk are in doubt. To play at home and against a Udinese who has not had great arguments away from home I believe that Sampdoria have here good conditions to win this match and get closer to the European places they pursue.